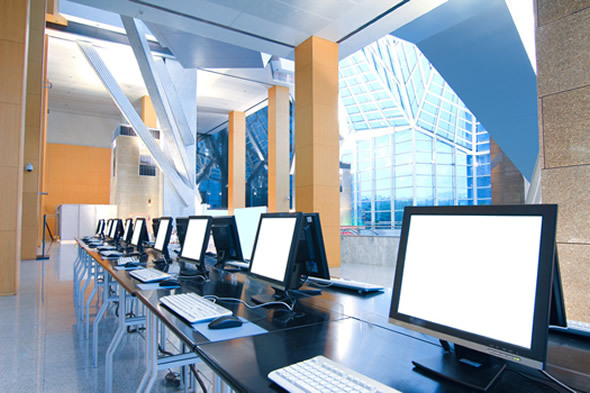 With a wealth of experience within the office equipment industry spanning over some 40 years, 365 Office Solutions Ltd are equipped with the expert knowledge of both hardware and digital software solutions. We pride ourselves on retaining a close working relationship with our clients built on trust, reliability & our dedication to provide a first class service. Our contracts are clean and transparent and you will not find yourself locked into an onerous minimum billing or volume agreement. Indeed we don’t lock you in at all, we trust in our provision of quality personal service and support to retain you over the years rather than a dubious contractual tie. At 365 Office Solutions Ltd we are able to offer tailor-made solutions for all your document workflow requirements. This can range from the supply of a boxed product and support, to a full implementation including all required IT hardware. 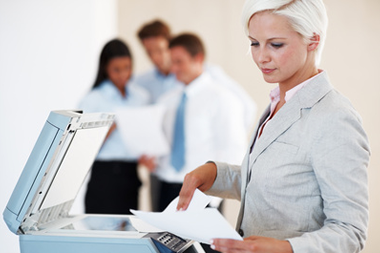 To further enhance the capabilities of our digital office equipment, we are able to provide, install, and maintain industry standard solutions. I have 27 years’ experience of purchasing print solutions and copiers, stretching back to the bad old days of now infamous, nefarious contracts and unscrupulous deals. Even now it is difficult to find a supplier that doesn’t hark back to some form of the old practices. Simon and Mitch have really found a niche as The supplier/provider you would want to find at the end of your Tender Process, without fear of what will happen in practice once you have appointed them. Unfettered by the complexity of larger suppliers they are able to offer the simple, more personal solutions that do not restrict or penalise. Their Honesty, Flexibility and Reliability, mirrored through the use of Fair Contracts has made them my supplier of choice for a long time now and I have every faith that this will continue. Over the last 19 years Goldstar Heathrow has grown to become one of the most trustworthy haulage companies in the UK. We understand the importance of good service and honesty within the transport industry and offer a fully professional and reliable service. ‘In house printing is a big expense within our group and until recently not a part of the business we focused on. With a change within the organisation and a new customer focused IT implementation I tasked myself to see if we could do it better. On the recommendation of our long time IT and systems supplier I contacted Simon of 365 Office Solutions. They carried out an Audit of all our National Locations and proposed a Canon Solution. In short, all our printing issues disappeared, and we made quarterly savings of approx. 33%, not to mention the time myself and my staff spent on ‘printing issues’ day in day out!’ I would have no hesitation in recommending the services of 365! Network print and scan, Cabinet. We specialise in all the leading brands Canon, Ricoh & HP. At 365 Office Solutions Ltd we appreciate that selecting the solution is important but more so perhaps is who is supplying, installing and supporting your new system and we are committed to providing quality service, and only recommend equipment that we trust 100%. With a wealth of experience within the office equipment industry spanning over some 40 years, 365 Office Solutions Ltd are equipped with the expert knowledge of both hardware and digital software solutions. We pride ourselves on retaining a close working relationship with our clients which is all built on trust, reliability & our dedication to provide a first class service. 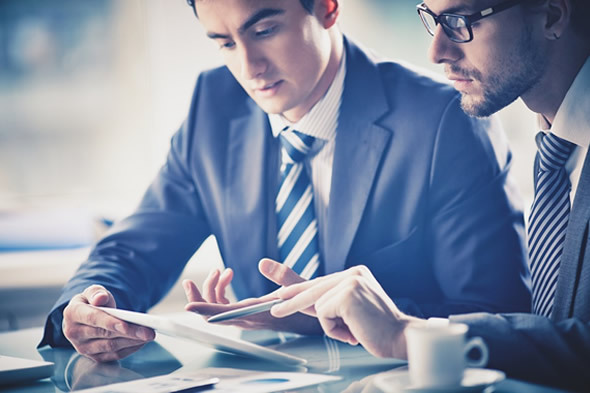 At 365 Office Solutions Ltd, our dedicated team of experts provides managed IT services and solutions to businesses of varying sizes and backgrounds across the UK. Making use of industry-leading technologies, we allow people to outsource their every-day essential IT tasks to our specialists, letting them focus on the most important parts of their jobs. We tailor our support packages to perfectly suit your needs. When you choose 365 Office Solutions Ltd as a service provider, you get a partner that understands and meets your specific needs. Do you require out-of-hours support? We are happy to provide it. Do you need to adapt solutions to suit your processes? It won’t be a problem. It doesn’t matter how many employees are on your books, what industry you work in or where you HQ is located .